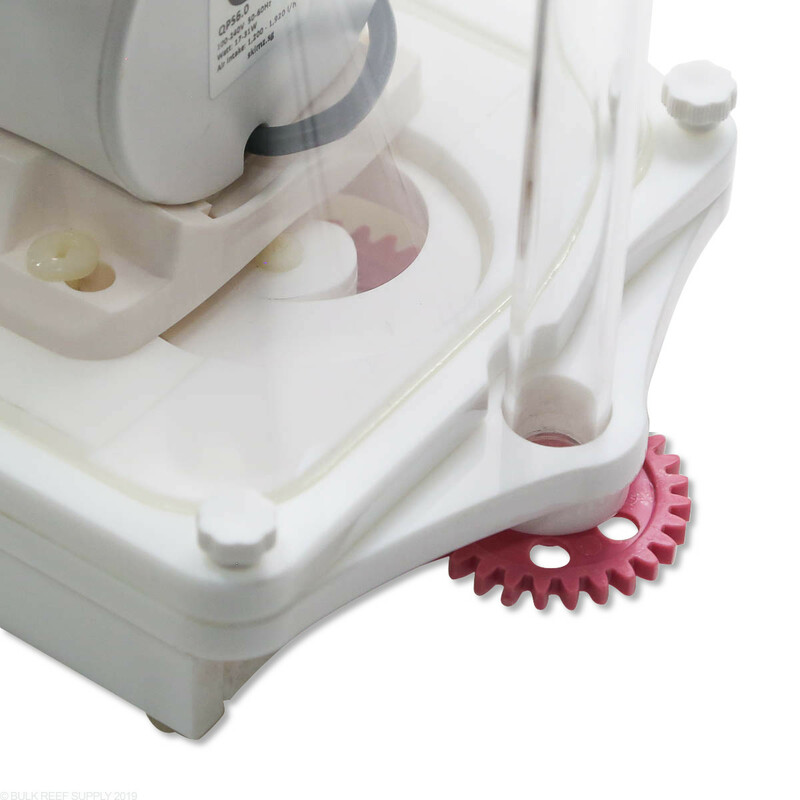 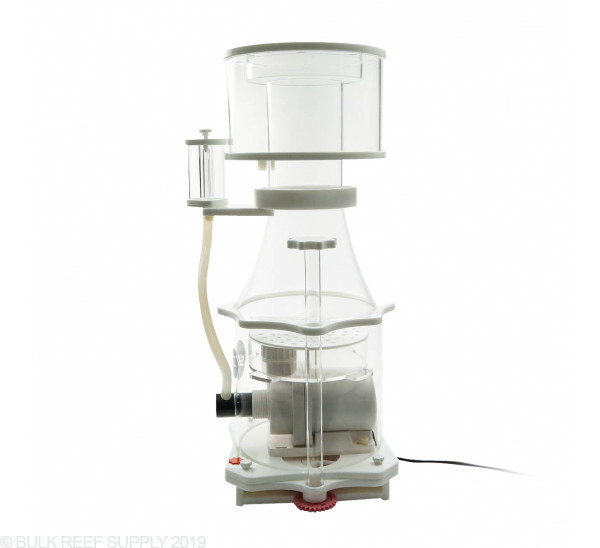 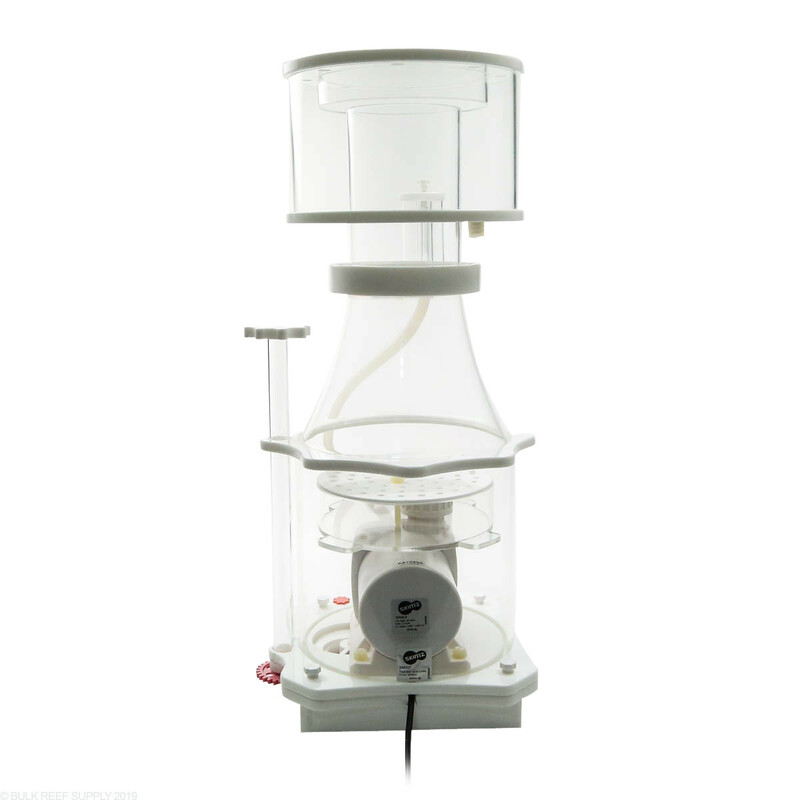 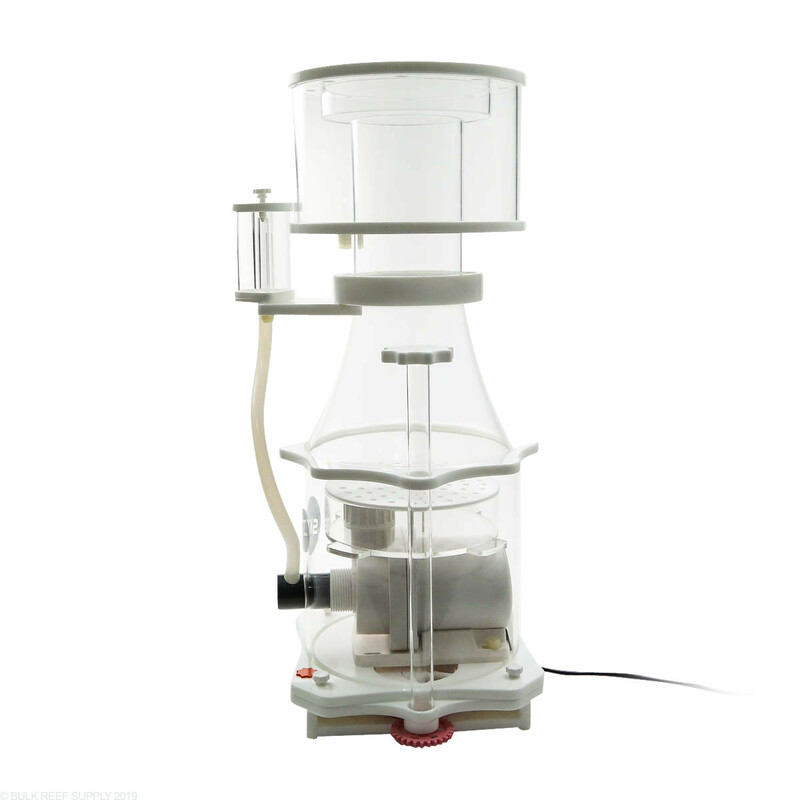 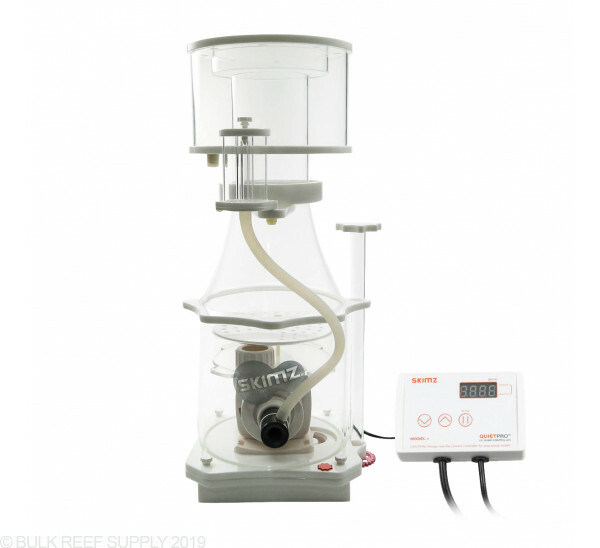 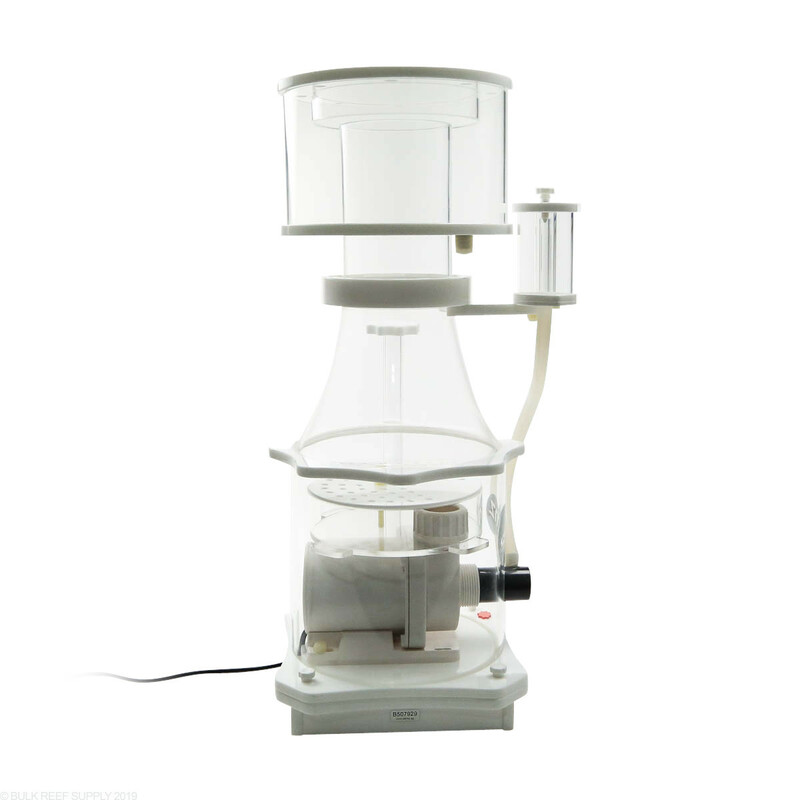 The Skimz SM207 DC Internal Protein Skimmer gives you high performance skimming at a great value. 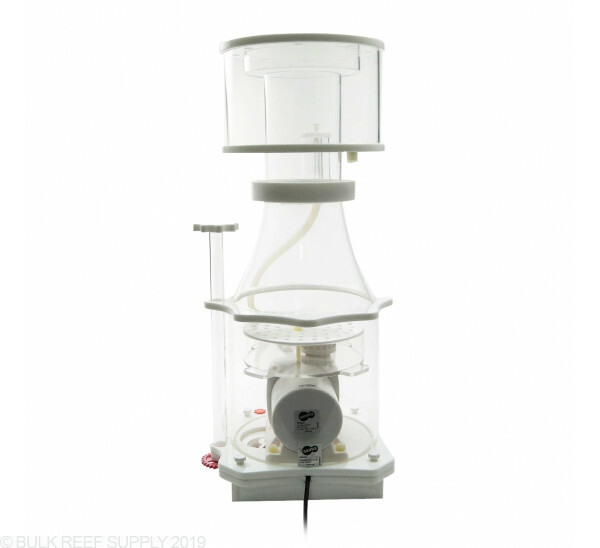 Adjustable QuietPro QPS6.0 pump is housed within the skimmer body resulting in a compact design that fits in most sumps. 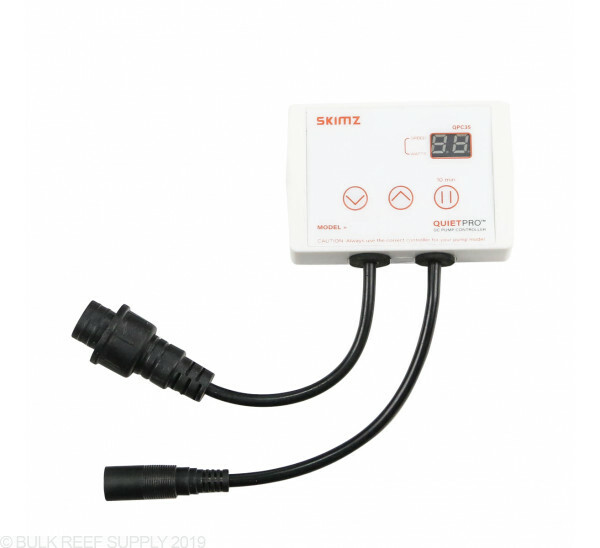 Footprint - 11.25" x 11.0"
All Skimz SM207 skimmers now come with the updated QPS9.0 controllable DC powered pump. 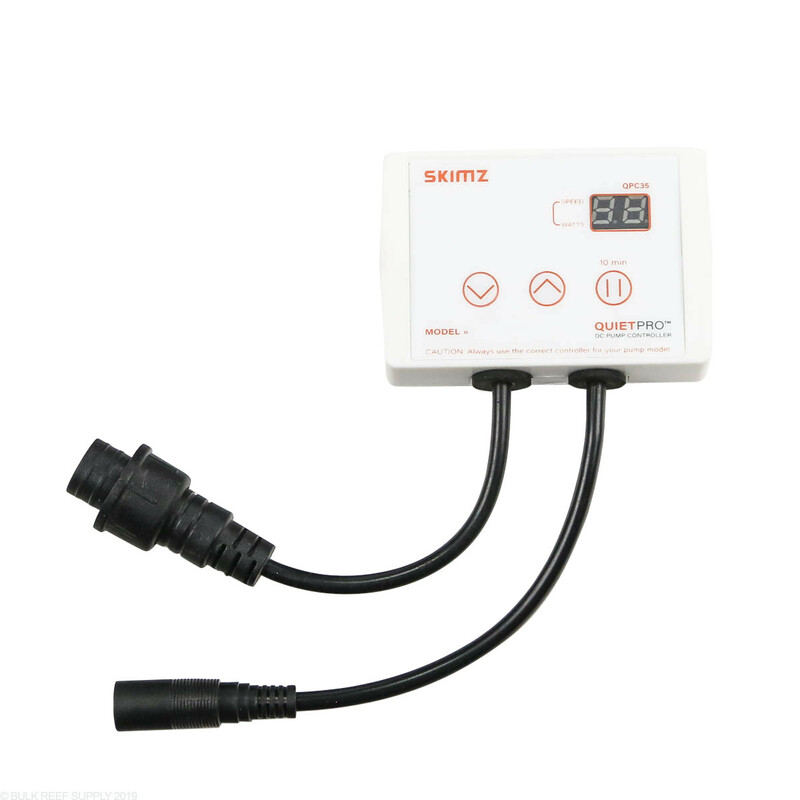 QuietPro skimmer pumps include a LED display controller that allows you to fully control the flow through the pump into the skimmer body. 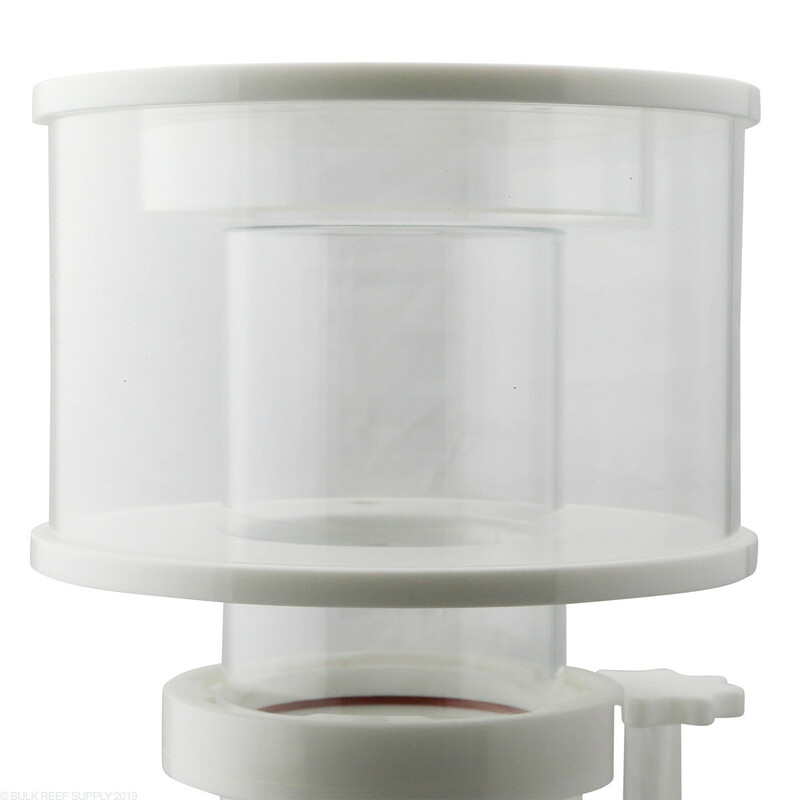 There are multiple different speed settings and a feed mode that will turn the skimmer off for 10 minutes when it is activated. 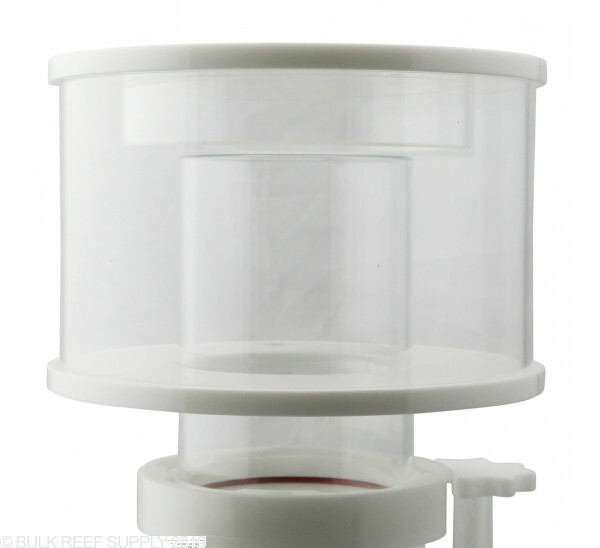 Having the ability to control the flow through your skimmer allows you to tune the protein skimmer for your tanks requirements correctly. 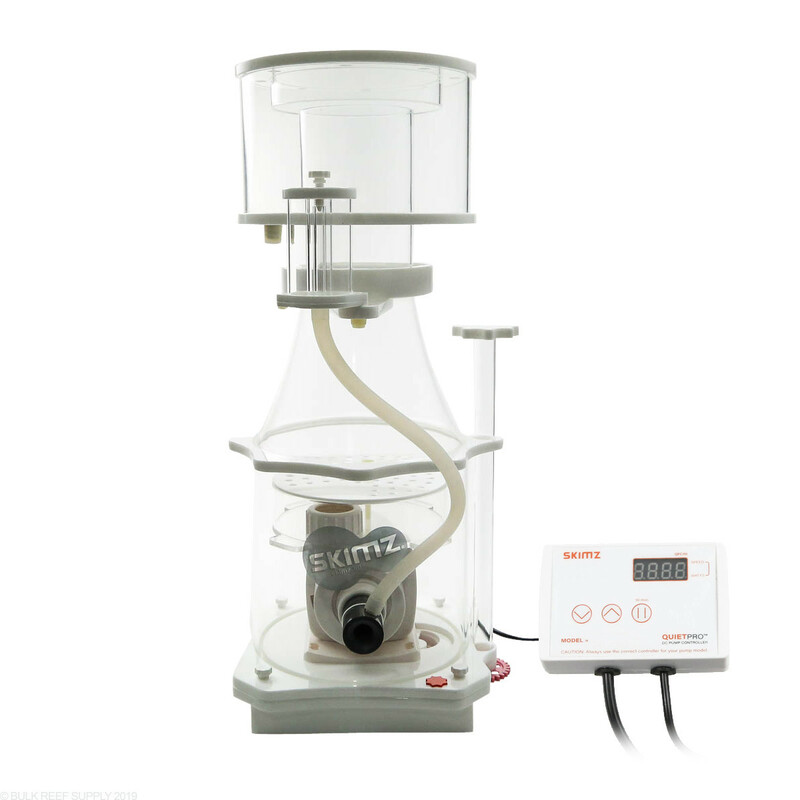 The new QuietPro pumps also feature a soft-start program that slowly ramps up to the desired speed over the course of a few seconds. 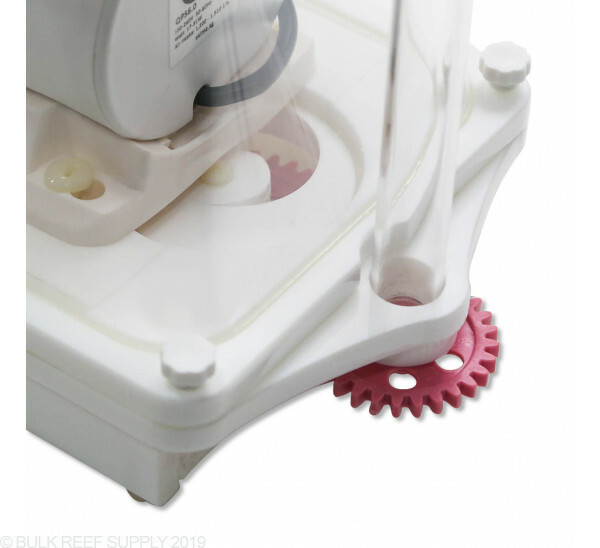 Suggested Operating Depth - 7" - 9.5"
Operating Depth - 7" to 9.5"